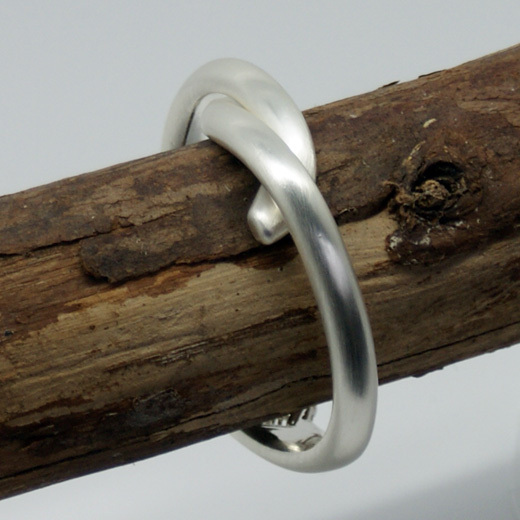 This hinged twist bangle from GE London has a matt brushed silver toned finish. It will make a beautiful addition to any outfit or a lovely gift. GE London produce fabulous and fun fashion jewellery made of mixed metals in silver and gold tone. 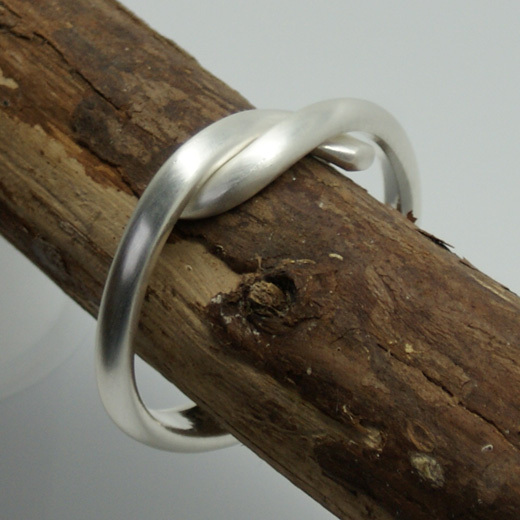 They will add subtle understated style and provide the finishing touch to any outfit. 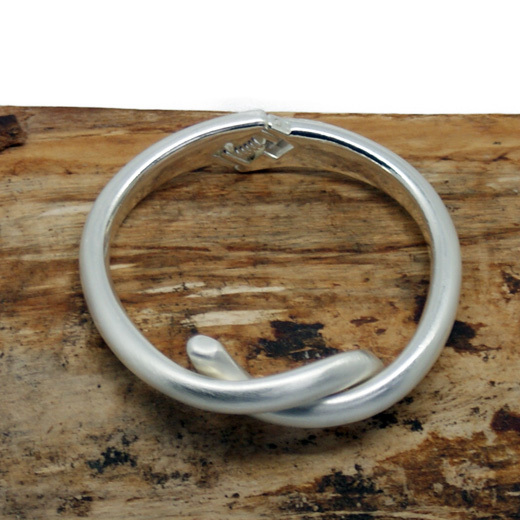 A high quality bangle and great value. Like all of our products, it is brand new and in stock in the UK, ready for our super fast shipping.